Today we’re excited to announce a new fifth edition of our foundational textbook The Pilot’s Manual: Flight School (PM-1C). 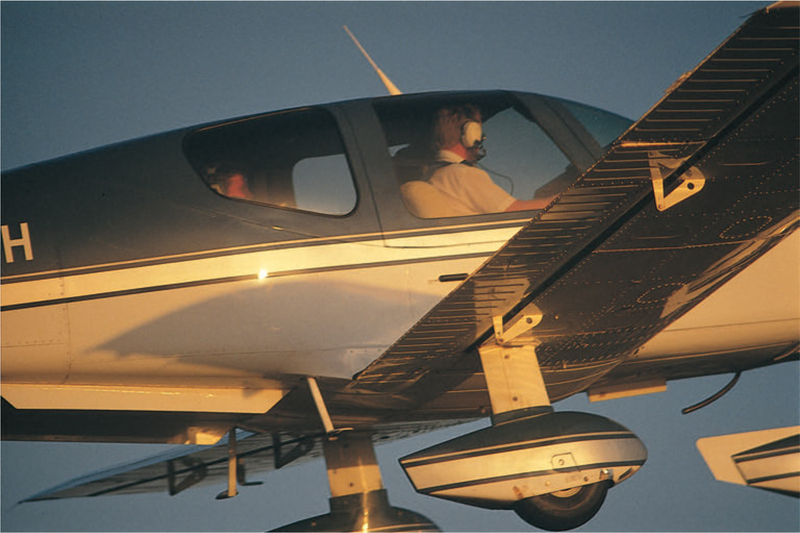 Flight School breaks down all the tasks required for Private and Commercial certification. 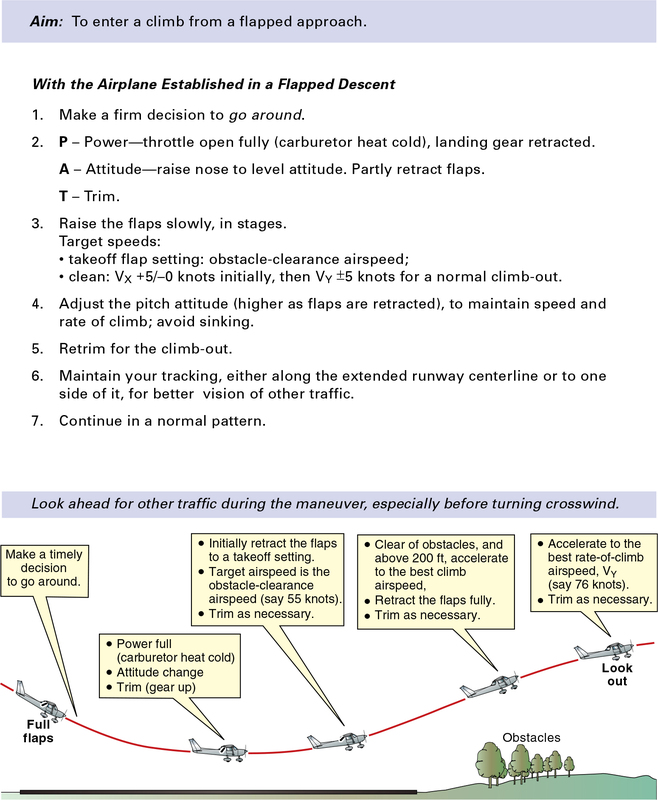 Each chapter outlines the objective, consideration, application, technique, and airmanship of a maneuver as well as a visual explanation of the task and all of its steps. Today, we’ll share the PM-1C’s chapter on the go-around. Raise the flaps in stages. the technique to transition from a powered approach with flaps (and landing gear) extended to a positive climb with flaps (and landing gear) retracted. a mishandled landing (balloon or bounce). Full flap causes a significant increase in drag. This has advantages in the approach to land: it allows a steeper descent path, the approach speed can be lower and the pilot has a better forward view. Full flap has no advantages in a climb: in fact establishing a reasonable rate of climb may not be possible with full flap extended. 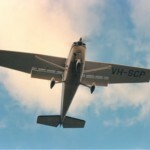 For this reason, when attempting to enter a climb from a flapped descent, consideration should be given to raising the flap. It should be raised in stages to allow a gradual increase in airspeed as the climb is established. Follow the usual descent procedures and lower an appropriate stage of flap. Initially, it may be desirable to practice the go-around maneuver with only an early stage of flap extended (or perhaps none at all), as would be the case early in the approach to land. 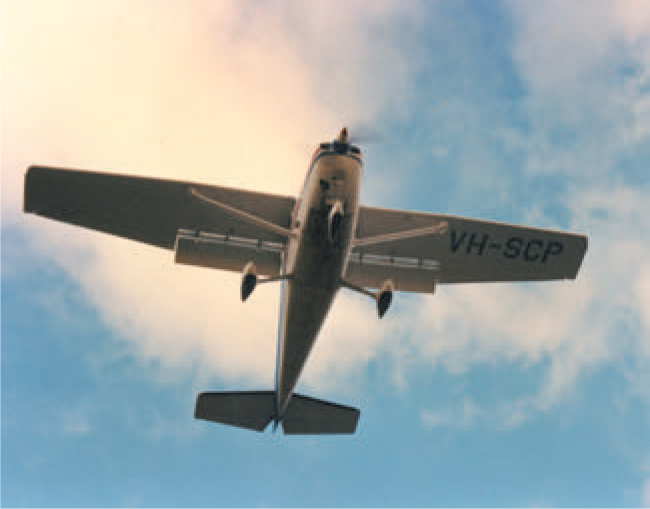 A go-around with full flap requires more attention because of the airplane’s poorer climb performance and generally more pronounced pitching moment as the power is applied and flaps retracted. A successful go-around requires that a positive decision be made and positive action taken. A sign of a good pilot is a decision to go around when the situation demands it, the maneuver being executed in a firm, but smooth manner. The procedure to use is similar to that already practiced when entering a climb from a flapless descent: power, attitude, trim (PAT). The additional consideration is flap, which is raised when the descent is stopped and the climb (or level flight) is initiated. To initiate a go-around, move the carburetor heat to cold and smoothly apply full power (counting 1-2-3 fairly quickly is about the correct timing to achieve full power). Be prepared for a strong pitch-up and yawing tendency as the power is applied. Hold the nose in the desired climb attitude for the flap that is set, balance and then trim. The initial pressure and retrimming may be quite significant, especially with full flap. Full flap creates a lot of drag and only marginal climb performance may be possible. In this case level flight might be necessary while the flap setting is initially reduced. If only partial flap is extended, a reasonable climb can be entered without delay. As the airplane accelerates to an appropriate speed, raise the flap in stages and adjust the pitch attitude to achieve the desired speeds and climb performance. Trim as required. Make a positive decision to go-around, then perform it decisively. Exert firm, positive and smooth control over the airplane. Firm pressure must be held on the control column and rudder pedals when the power is applied. Correct trimming will assist you greatly. 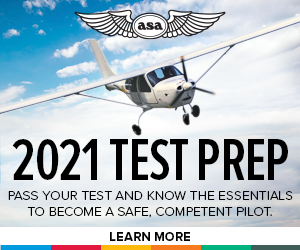 Ensure that a safe airspeed is achieved before each stage of flap is raised. Once established comfortably in the climb-out, advise the air traffic service unit (and the other aircraft in the traffic pattern) by radio that you are going around. It is usual, once established in the go-around, to move slightly to one side of the runway so that you have a view of airplanes that may be operating off the runway and beneath you. The dead side, away from the pattern direction, is preferred. However, stay on the centerline if there are parallel runways. Following the go-around, delay turning onto crosswind leg until at least at the upwind end of the runway to avoid conflicting with other traffic in the pattern.